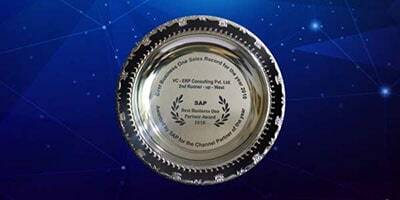 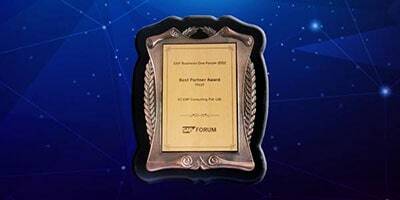 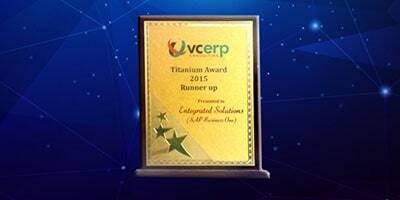 Founded in 1998, VC-ERP Consulting is an ISO 9001:2008 certified leading SAP Service & Implementation Partners in India, focused on providing innovative and successful business solutions. 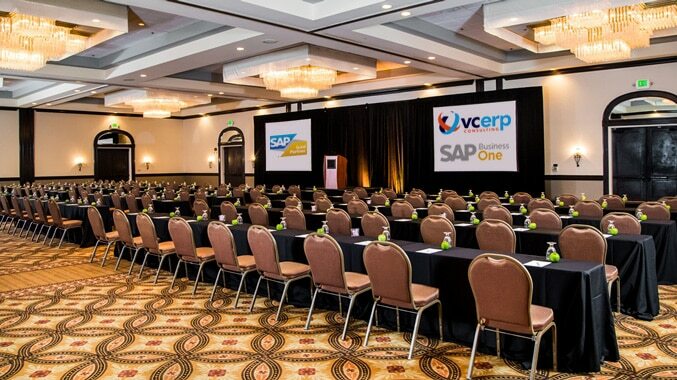 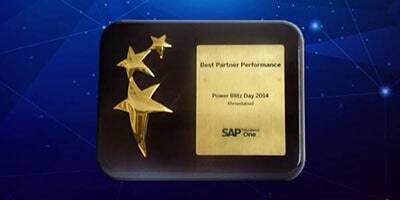 The core focus of the organization is to provide best practice oriented enterprise solutions to Large & Small-Medium enterprises, by delivering cost-effective SAP solutions that are best suited to their specific needs in the areas of implementations, business process re-engineering, upgrade technologies, seamless integration with third party systems, business warehousing, portal development, staff augmentation, module training & optimizing supply chains. 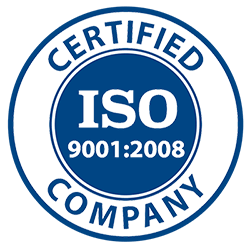 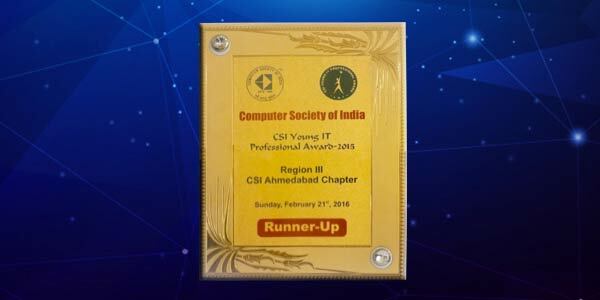 Copyright © 2019 VC ERP Consulting (P) Ltd.. All rights reserved.